A bit about the brand: Derwent have long been producing high quality drawing materials and writing instruments. Since 1832, Derwent have been making pencils and accessories to suit every artist. 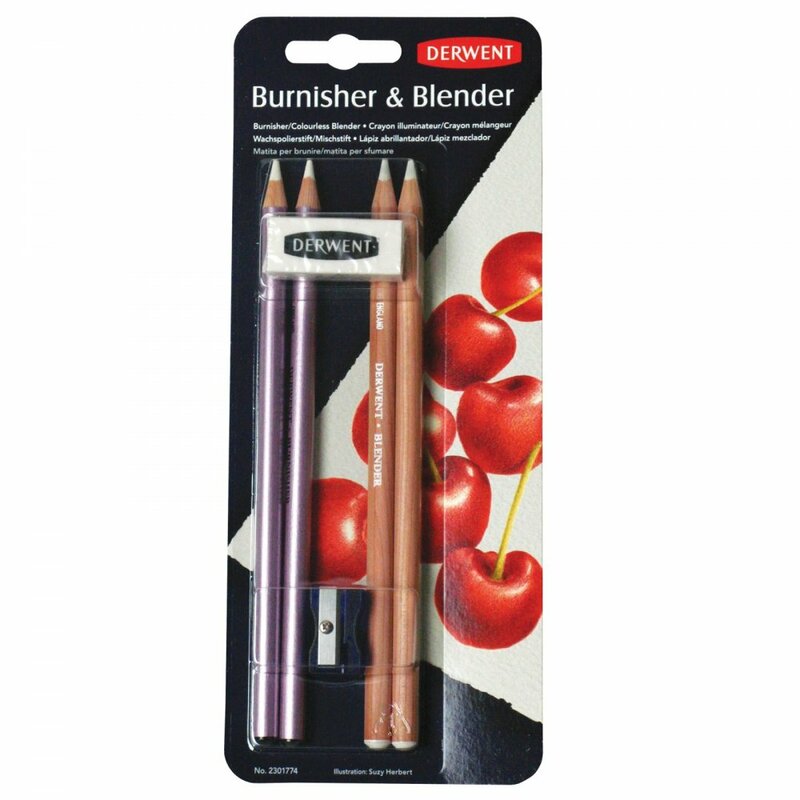 Showing 2 Derwent Burnisher & Blender Set reviews. Average rating of Excellent. Would you like to write a review? I recently purchased this item, the quality was really good and for the cost I would recommend it you any body who loves colouring like me. Excellent pencils for improving artwork, at a very good price. Delivered the following day.